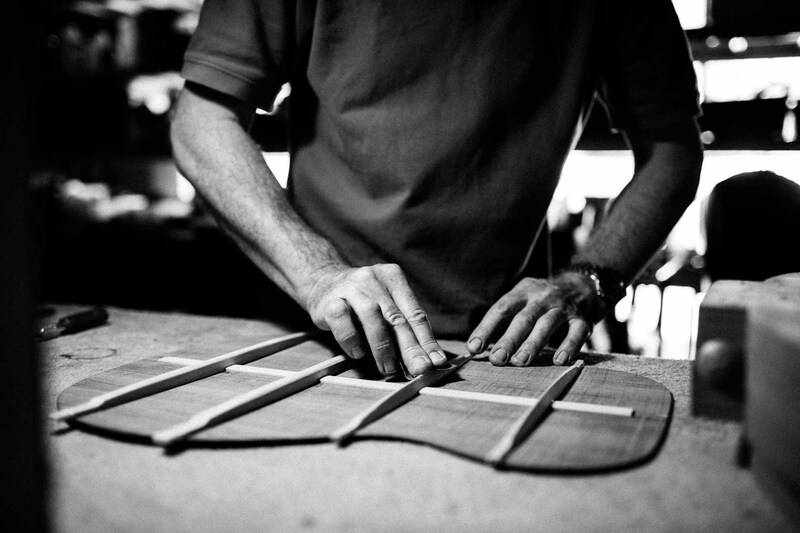 Without a doubt, the best way to experience a Melville guitar is to play one for yourself. However, a close second would be to have one played just for you by a professional guitar player! Here are several recordings of exactly that, for you to witness the tonal depth, exquisite beauty and dynamic range of Melville acoustic guitars. If possible, use good speakers or headphones to experience the full frequency range.